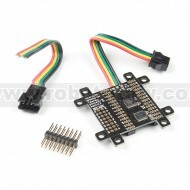 Scheda per controllare, tramite un Teensy (non incluso), schede LED a matrice e LED strips. LED matrices are getting more powerful with each passing year requiring you to need a more powerful board to control them. That’s where this shield comes into play! 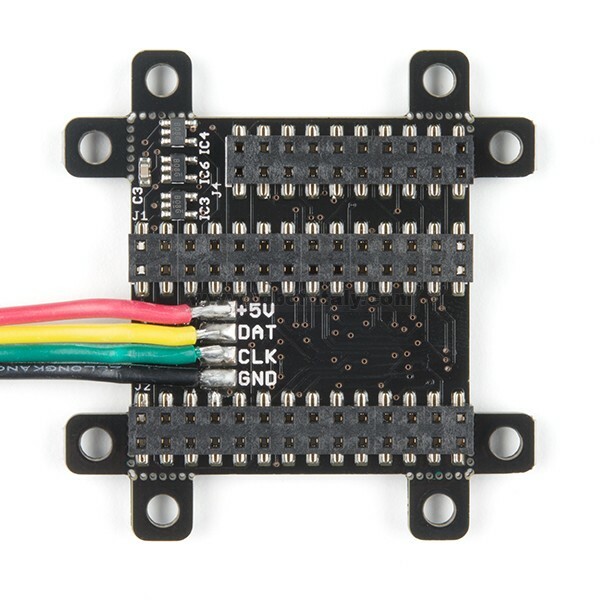 The SmartLED Shield V4 is the next iteration of the SmartMatrix Shield and provides you with a bridge for your Teensy 3.1, 3.2, 3.5, or 3.6 to your large LED matrix. The shield makes it easy to connect the 13 signals required to drive the display, connects an external 5V supply to power the display and Teensy, and brings out the Teensy’s free signals to a convenient header. Of course, if using an LED matrix isn’t your cup of tea, that’s just fine since the SmartLED Shield is also capable of driving individual APA102 LEDs, boards, and strips. 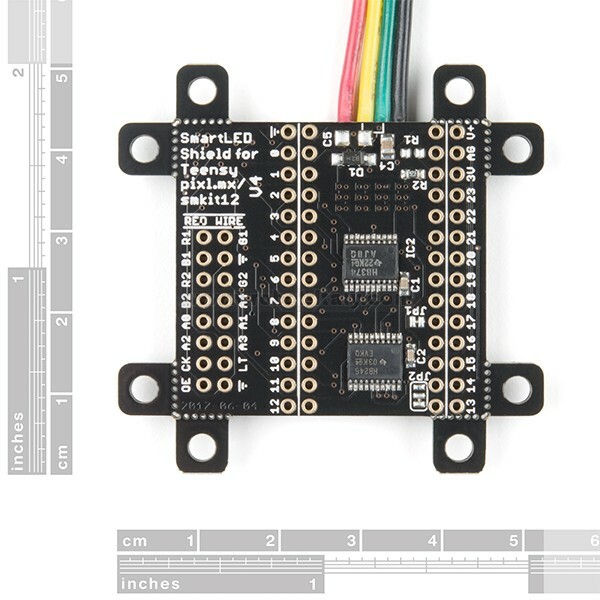 The SmartLED Shield comes fully assembled, allows for your Teensy board to be removed at your leisure, and all the while saving four GPIO pins from the Teensy itself.